Can you imagine San Diego without Seaport Village? Probably, yes… What about the famous USS Midway Museum or the world’s oldest active sailing ship Star of India? Mmm… it’s hard to picture the city without them, but maybe if you really try, you can still do it. 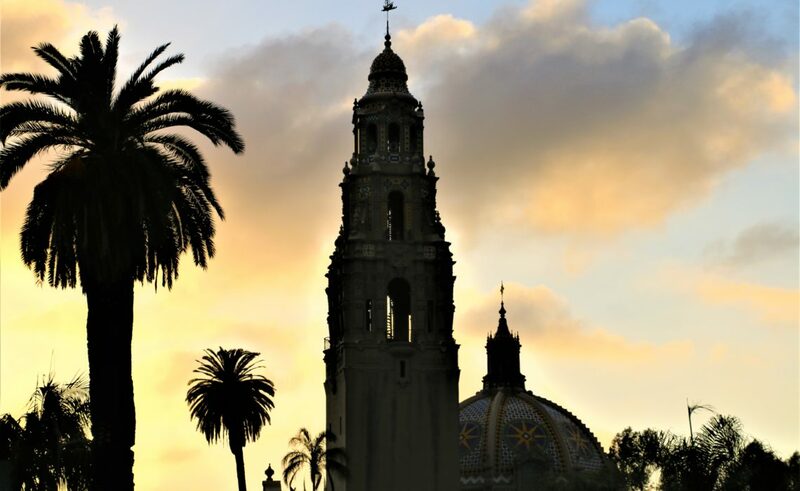 But can you, at least for a second, envision San Diego without its grandiose Balboa Park? The answer is a definite no! 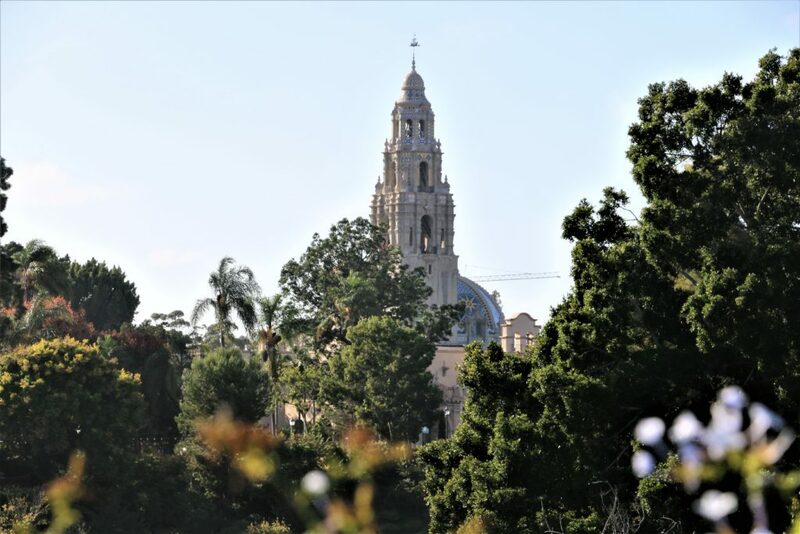 1,200 acre Balboa Park is the heart of the city where art, culture, history and nature get together to create a majestic space for people of all ages and interests. Home to 17 major museums, 19 lavish gardens, more than 10 performing arenas and incredible attractions such as San Diego Zoo, San Diego Zoo Safari Park, Balboa Park Carousel, Balboa Park Miniature Train, Cabrillo Bridge, California Tower and many more, Balboa Park is rightly ranked as the nation’s largest urban cultural park and one of the best parks in the world. On top of that, the park regularly hosts different events, concerts and festivals. Some of the most popular festivals are “December Nights” organized in early December, Earth Fair, the annual environmental fair held in April, annual San Diego Pride Music Festival and Halloween Family Day. Moreover, the park gives its visitors an excellent opportunity to take dance lessons and learn to waltz, swing dance, line dance, square dance and foxtrot. The visitors wishing to learn more about the amazing museums and gardens are welcomed to use pre-recorded audio or guided tours. At the end of the long day full of exploration, plenty of gift shops and places to eat will certainly entice the newcomers and locals and make their visit even more enjoyable. The America’s biggest park is also considered one of the oldest places dedicated to public recreational use. 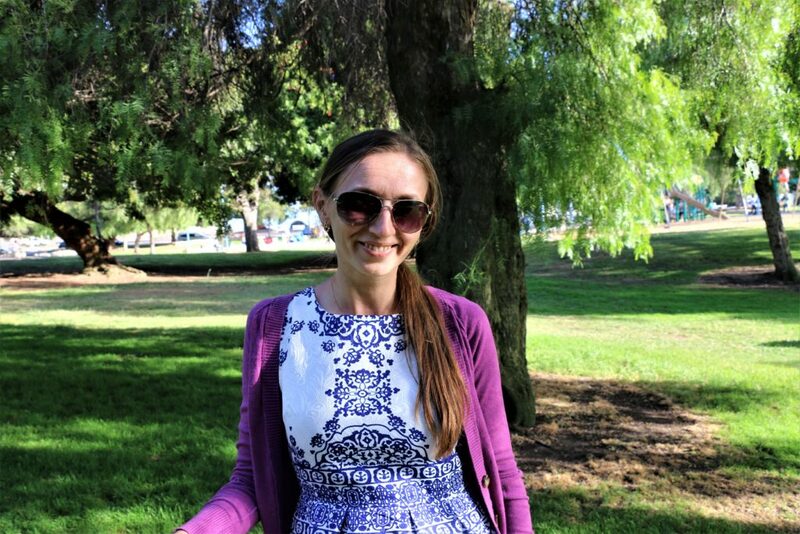 Following Spanish tradition to set aside big areas of land for public use, in 1868 the government officials dedicated 1,400 acre of land, known as City Park, to its residents for recreational purposes. 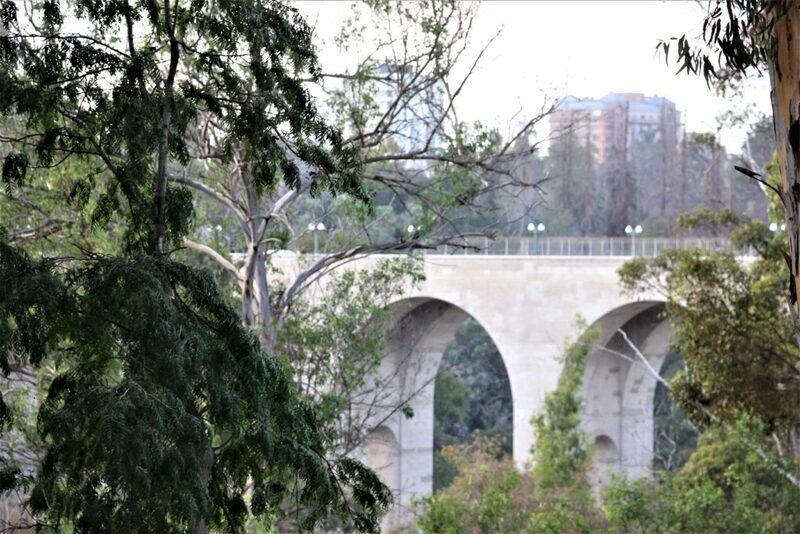 No further significant activities in the development of the park had been done for the next more than 20 years. 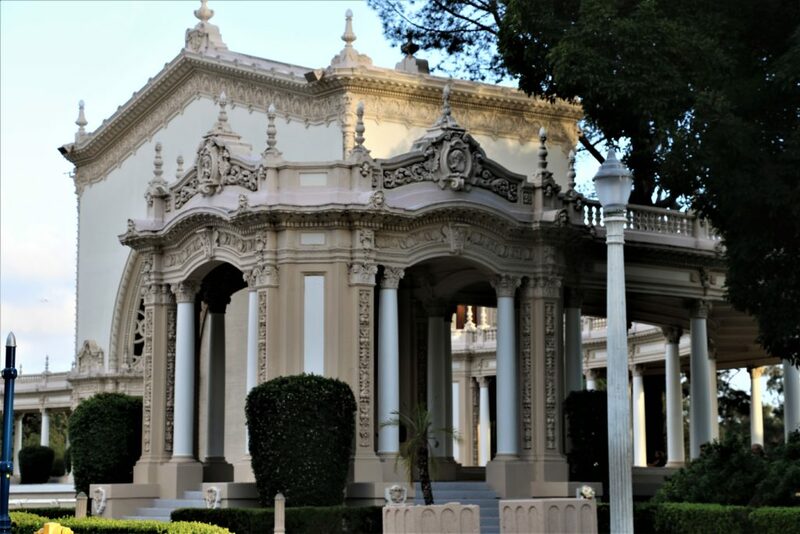 The first attempt to advance the park was attributed solely to Kate Sessions, “The Mother of Balboa Park”. In 1892 Session proposed to expand flora of the park by planting 100 trees a year in exchange for 32 acres of land that she used for her nursery. Her hard work significantly changed the area making it more appealing for the visitors of the park. 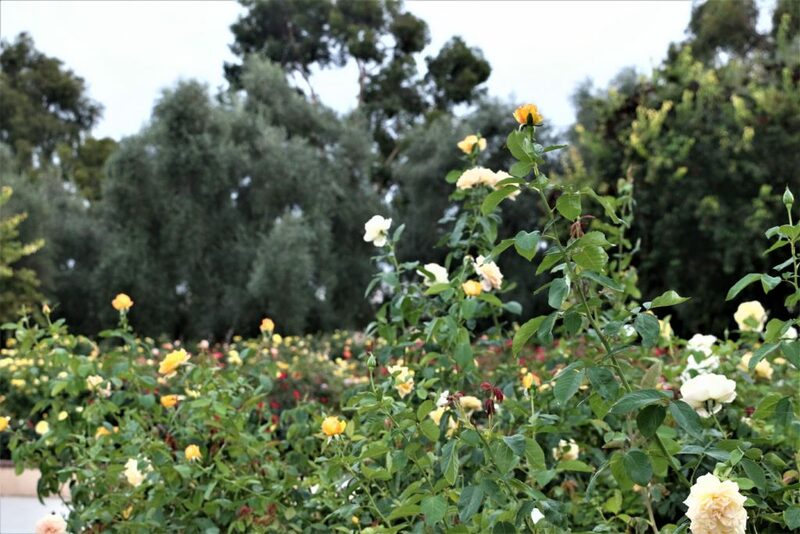 In the early 1900’s a master plan of the development of the park was officially introduced, and the whole new effort and dedication had been put into improving and beautifying the area. Soon the gorgeous museums, amazing attractions and lush gardens became its permanent residents. 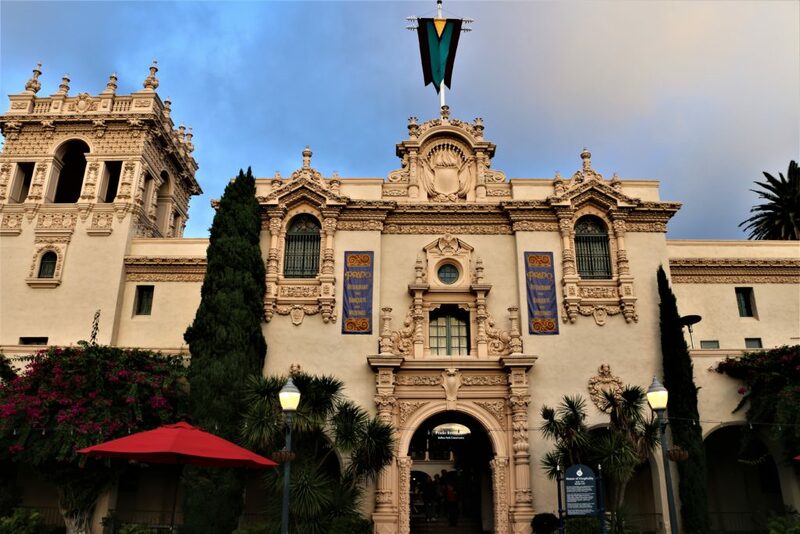 In 1910 in anticipation of the upcoming 1915 Panama-California Exposition, park commissioners renamed it from non-prestigious City Park to Balboa Park in honor of Spanish explorer Vasco Nunes de Balboa, who turned out to be the first European to notice the Pacific Ocean during his exploration in Panama. 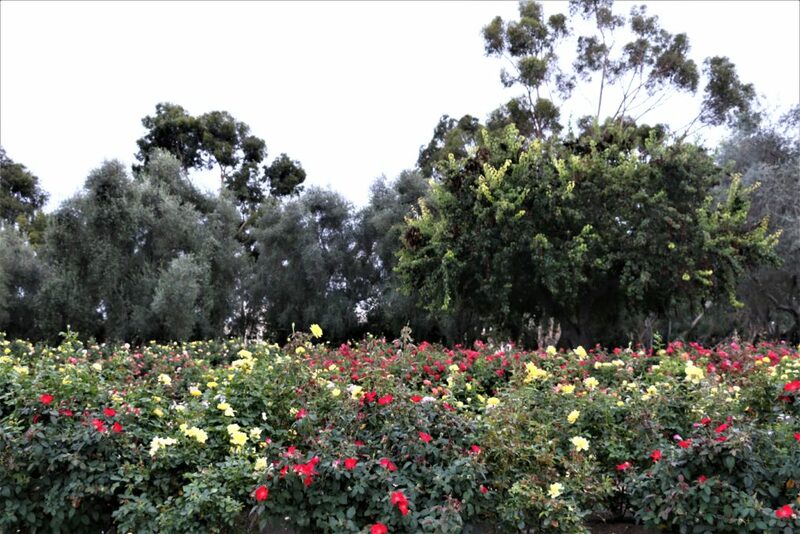 If you are like me, you will probably want to explore every single corner of Balboa Park. Spare at least one day for it and do as much as you desire. (You can get the tickets here). 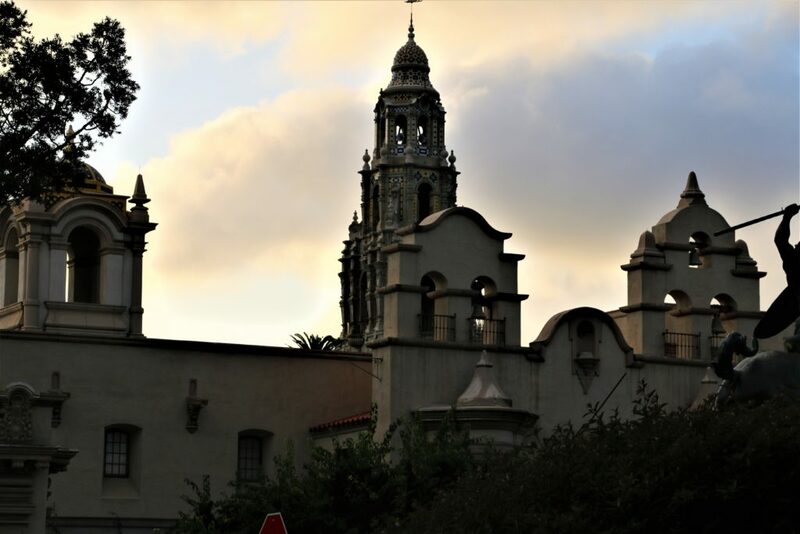 However, if you are pressed by time, make sure to explore the following must-see attractions on your next visit to San Diego. 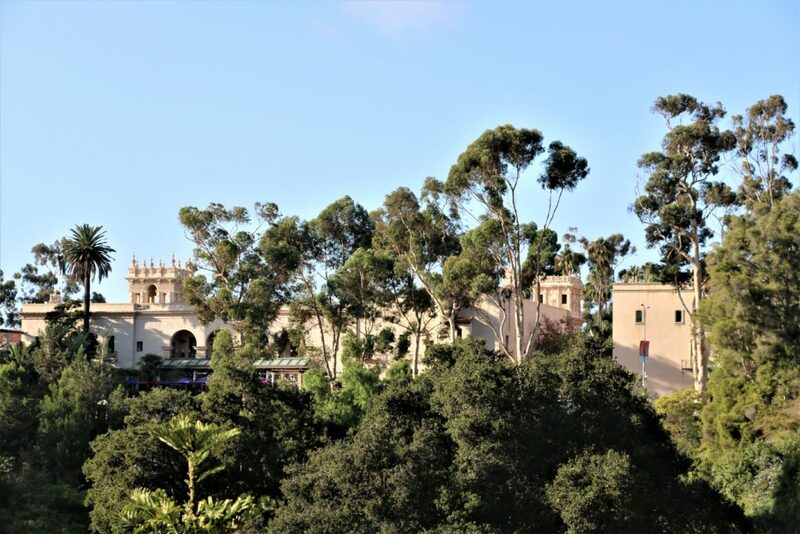 One of the biggest attraction at Balboa Park, the San Diego Zoo is known for its naturalistic habitat and unique animals such as rare giant pandas, adorable koalas, tiny meerkats and gracious giraffes. Home to 3,700 rare and endangered animals and more than 700,000 plants, the zoo is a great place to have fun and get an experience that will live in your memory for years to come. 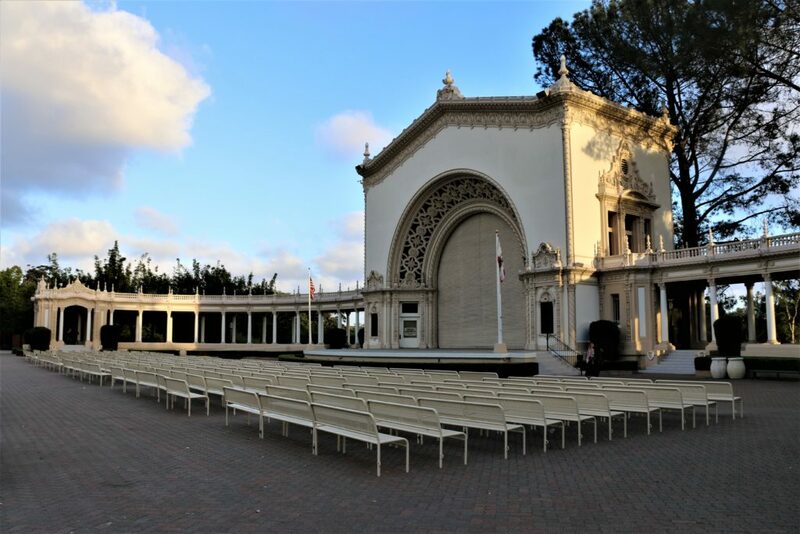 Spreckles Organ Pavilion is an outdoor organ pavilion that houses world’s largest pipe organ. The organ was donated to San Diego by John D. and Adolph Spreckels in 1914 with a purpose of entertaining its townspeople. As per the original Deed of Gift, free concerts has been held at the pavilion ever since. Botanical Building and Lily Pond is one of the most photographed places in the park. 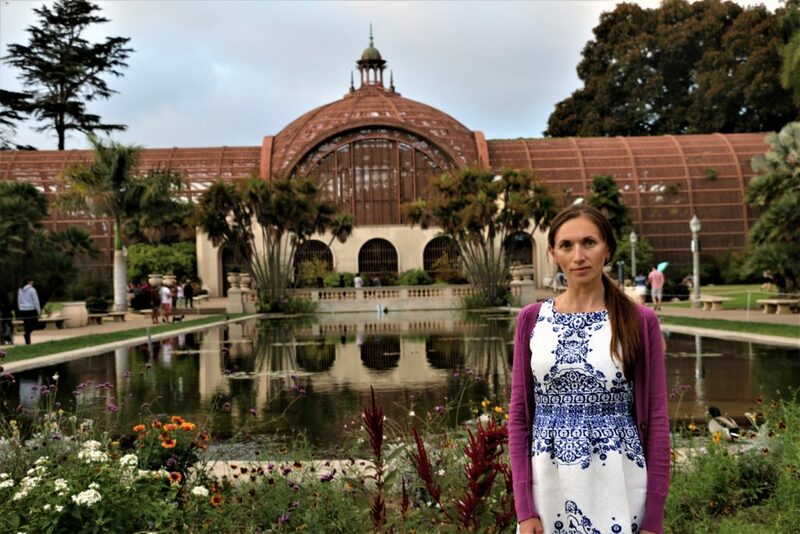 Known as one of the largest lath structures in the world, the Botanical Building features more than 2,100 plants including orchids, cycads, palms, etc. It’s absolutely impossible to miss Palm Canyon. 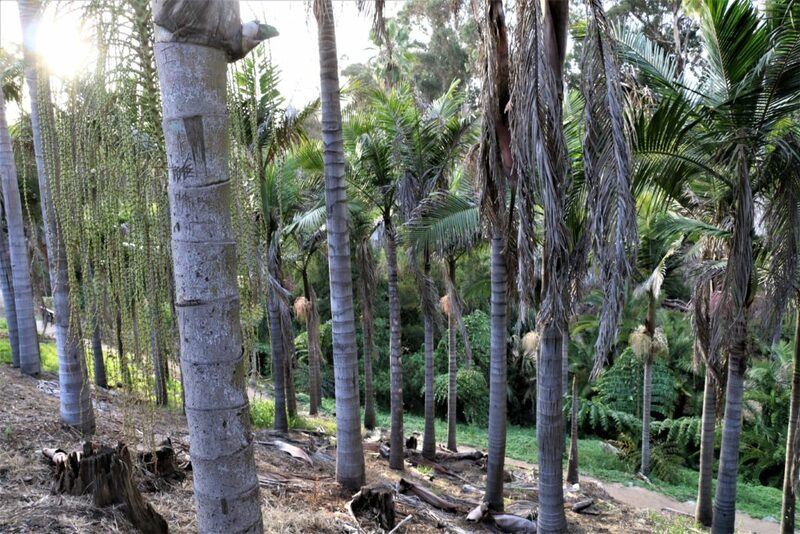 Two acres of land with winding paths and more than 450 palms enchant the visitors and make them feel like they were miraculously transported to one of the tropical islands. 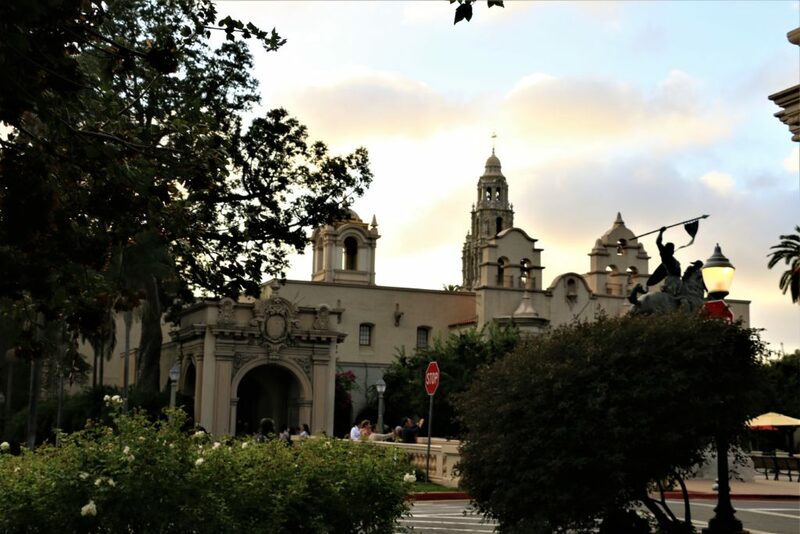 With abundance of places to visit and things to do, Balboa Park is truly one of the biggest gems and must-visit places in San Diego. The experience you get there is incomparable with anything else. If you haven’t visit it yet, make sure to do it as soon as you only can. Over to you! 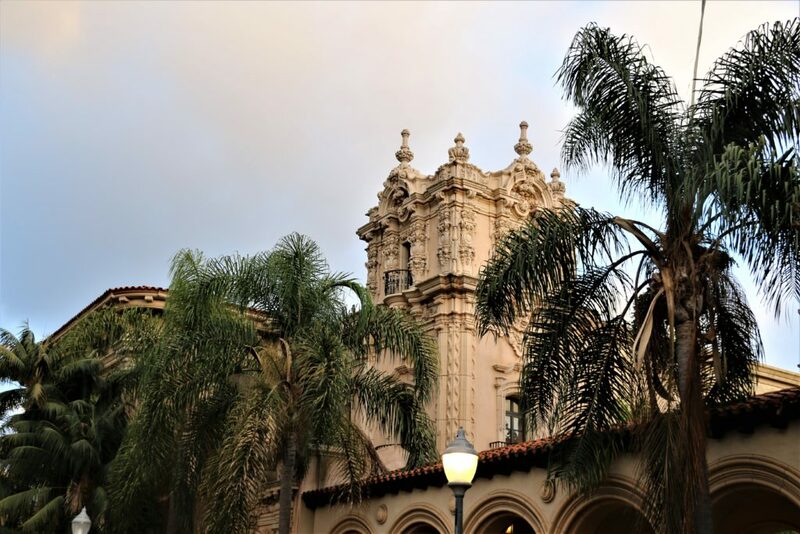 Have you been to Balboa Park? What is your favorite place there? What beautiful places! I would love to visit them some day! Thanks for sharing! I am glad you like it, Violette! Everything looks fantastic,I totally want to visit San Diego! These photos are brilliant! The park looks incredible. So much fun indeed. 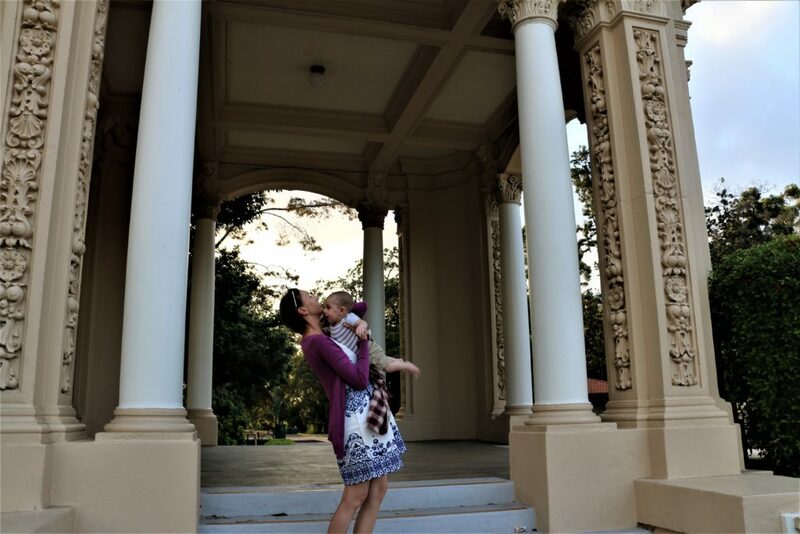 I hope you will be able to go back and explore more places of Balboa Park. Gorgeous scenery, Love the photos you captured. Great inspiration for travel. Zarrah, thank you! Great to see your comment! San Diego sounds amazing girl!! Oh wow, these are nice and interesting spots. Great to find your blog. Holy cow! What a BEAUTIFUL area! Those buildings are incredible and I love how much there is to see out there. We could spend all day exploring!